The PB-1250 can take on the dirtiest environments without ever clogging the filters. 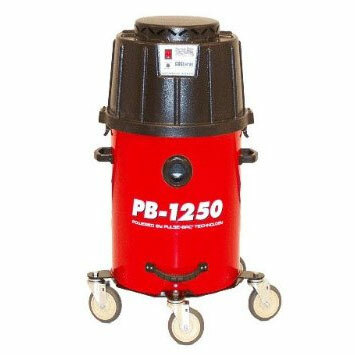 Equipped with our patented Pulse-Bac® automatic self-cleaning vacuum control technology, the PB-1250 can vacuum dust and debris from the finest materials and media. Our non-clogging filtration system is ideal for capturing dust generated by s.. The PB-1250 can take on the dirtiest environments without ever clogging the filters. Equipped with our patented Pulse-Bac® automatic self-cleaning vacuum control technology, the PB-1250 can vacuum dust and debris from the finest materials and media. Our non-clogging filtration system is ideal for capturing dust generated by surface preparation equipment, manufacturing machinery, or for general every day jobsite clean-up. • Powered by Pulse-Bac® Technology. • CDM™ Equipped - Cyclonic Debris Management System reduces filter exposure to debris. • Durable P.T.F.E. 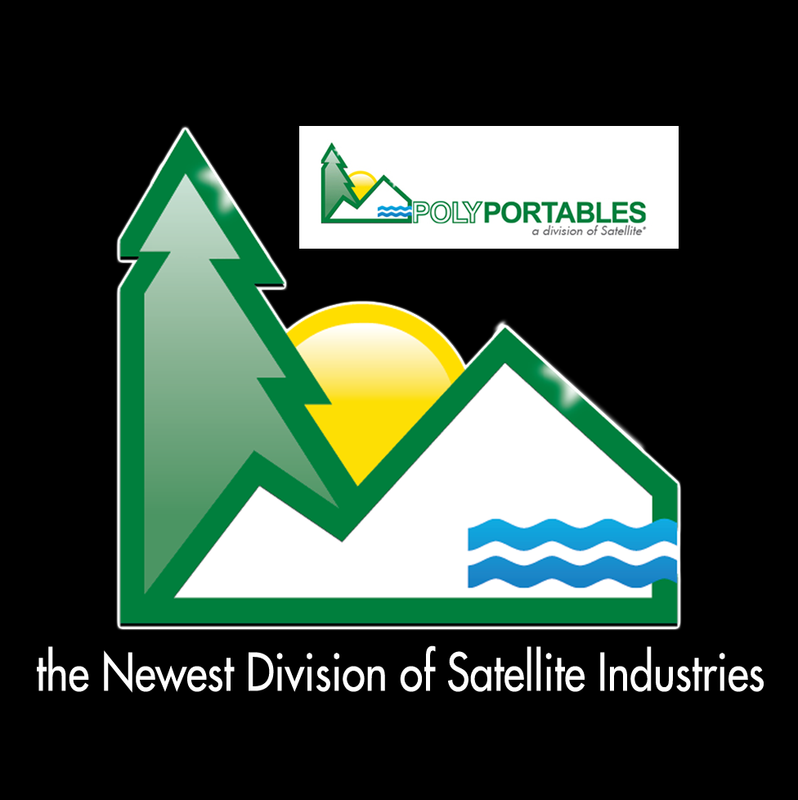 Coated Spun Bond Polyester filters capture dust particles to .3 micron and last 10x longer than conventional filters and are Hepa H-13 Rated. • Sturdy wide-stance dolly for easy, yet stable, maneuverability. • All metal parts are galvanized or powder coated to withstand even the harshest environments. TCS™ Equipped -The industry's first Tank Capacity Sensor is optional on all Series-1000 models. Provides both visual and audible warnings when the collection chamber reaches capacity. CDCLarue is the first in the industry to offer TCS™ Equipment, TCS is an optional tank sensor that is located inside the vacuum tank. This sensor warns the user via audible alarm and a flashing LED when debris inside the collection tank has reached a pre-determined amount. If the user fails to discard the dust or debris in a timely manner, the sensor will automatically shut off the vacuum, preventing the tank from being over filled, and there by stopping damage to the filters and internal components. Inlet size ( inches ): 2"
The Pulse-Bac 1250 is ideal for vacuuming up fine powders like powder coat, concrete, wood, asbestos, fiberglass, drywall, terrazzo, and any other non-combustible dry material. Our patented filtration system is able to maintain lift and suction from start to finish. Unlike today's standard vacuums that begin to loose suction once the filter becomes faced with debris, CDCLarue Pulse-Bac vacuums automatically and continually flushes dust and debris off the filter while you work, preventing them from ever becoming faced with debris and clogging. This exclusive technology allows air to move continually through the vacuum thereby preventing the loss of lift and CFM. This profound design increases productivity, maximizes uptime, lowers maintenance cost, and increases filter life. Pulse-Bac Technology works by flushing the filters clear every 15 seconds using only ambient air and vacuum, no blowers, compressors, shakers or buttons to push. Just turn it on and automatically the vacuum does the rest. Guaranteed! The PB-1250 vacuum head can be placed on one of three tank options, our universal bagging cart, allowing you to bag the dust and debris and with an optional tank sensor that sounds an alarm when the tank is full you'll never be guessing when to empty the tank. Option # 2, A 20 gal tank with a wide stance dolly or option # 3, our extender 55/40 which allows the vacuum head to sit on top of a 55 or 40 gallon drum, letting the drum become the holding tank for dust and debris. Pulse-Bac® optional tanks are not only built to last but built to perform! The powder coated 16 gauge tanks use three & 5 inch non-marking casters capable of supporting up to 300 lbs, handles to assist in dumping and have our exclusive Cyclonic Debris Management System, The CDM™ system reduces filter exposure to debris while delivering increased productivity, longer filter life and lower maintenance cost.